There is a new name at the helm of Combined Agents of America (CAA). 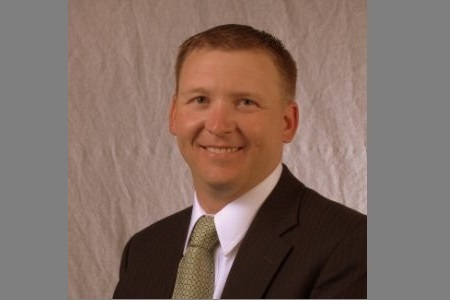 The privately held agency partner group, which consists of independent insurance agencies throughout Nebraska, Oklahoma, Texas, Missouri and Kansas, has welcomed former Nationwide P&C sales director A.J. Lovitt (pictured) into the role of chief executive officer. Lovitt is said to be “already familiar with CAA” and it is hoped his strategic and operations expertise can help drive the organization forward. “Having A.J. join our company is the next major step in the evolution of CAA,” said Bill Martin, chairman of the board and president of GBMB out of San Antonio. In his new position, Lovitt will report directly to CAA’s board and he is expected to develop and manage member needs while helping facilitate a formal sales and growth culture within the group. In addition, he is expected to recruit and vet new members. Lovitt is reportedly “excited” to relocate to Texas, which he will do with his wife and eight-year-old daughter.